Have you dined in Clayton Hotel Leopardstown? Whether you are having a team breakfast or lunch or grabbing a sandwich to go at the sandwich deli. 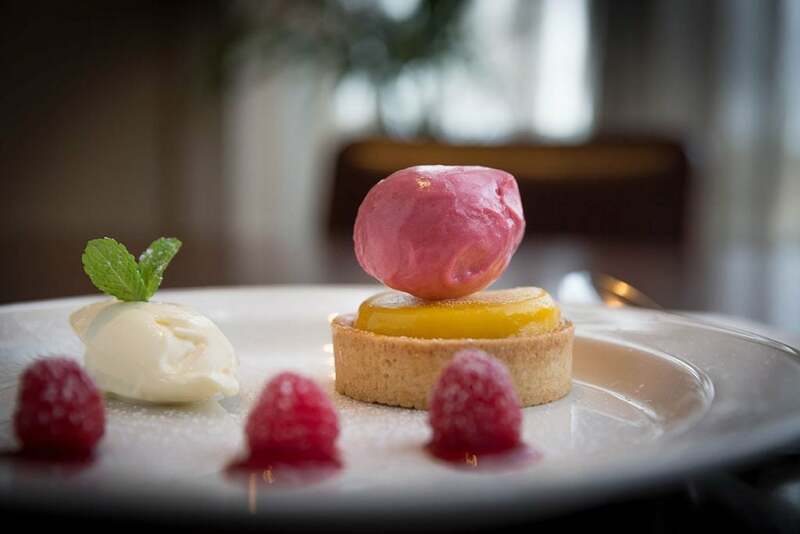 Maybe you are meeting a colleague for a real barista coffee and a buttery pastry at the red bean roastery in the newly refurbished atrium or entertaining clients in the evening over a delicious dinner, Clayton Hotel Leopardstown is the best choice in for dining in central park. 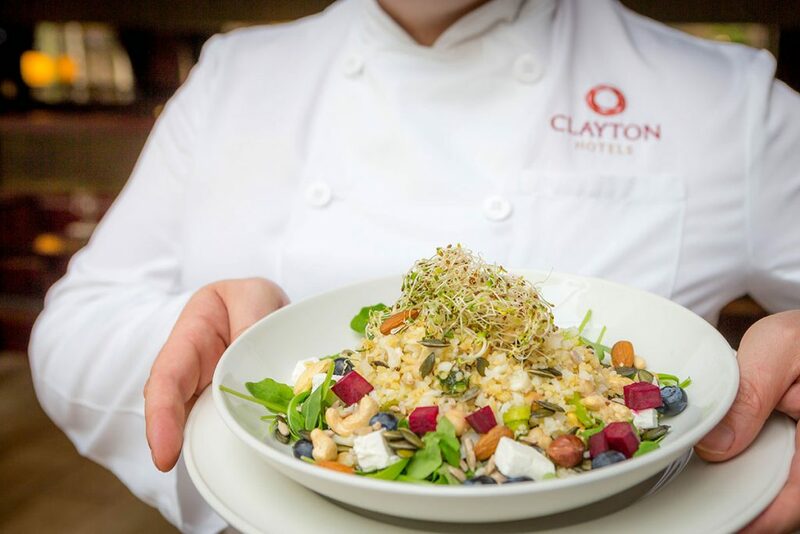 All of our menus, breakfast, red bean roastery, afternoon tea, lunch and dinner can be downloaded on our website here https://www.claytonhotelleopardstown.com/dining/. 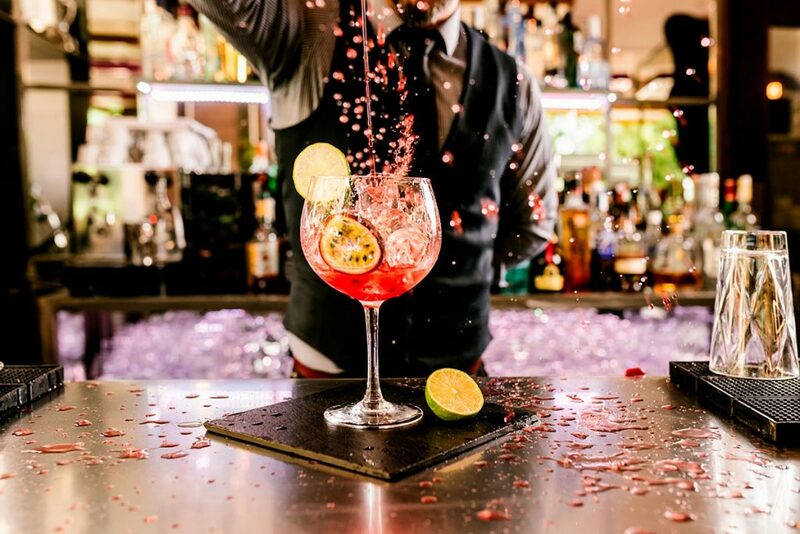 Every Friday is ‘Flamin Friday’ at Clayton Hotel Leopardstown. 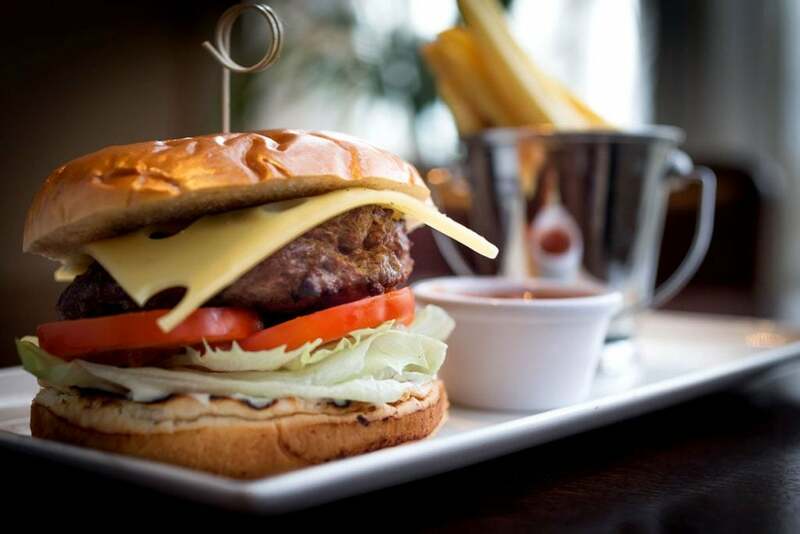 Enjoy a BBQ on the deck from 4.30pm-7.00pm with DJ, complimentary cocktail and the best burgers in central park for just €10 per person. Flamin Friday’s are a great place to kick back every Friday with your work buddies after a long week in the office and we’d love to see you there. Reserved areas are also available. 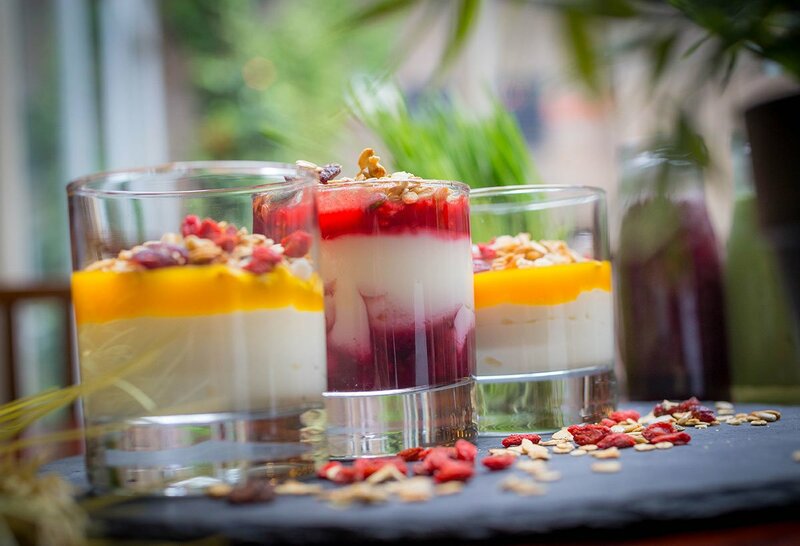 Just email cb.leopardstown@claytonhotels.com or call 01 293 5000. Relax and indulge with the new afternoon tea at Clayton Hotel Leopardstown, delight in delicious sandwiches, delectable treats and buttery scones with clotted cream and Jam. Book today with Grace on 01 293 5000. Every Sunday, children eat free* when you enjoy your roast carvery lunch. 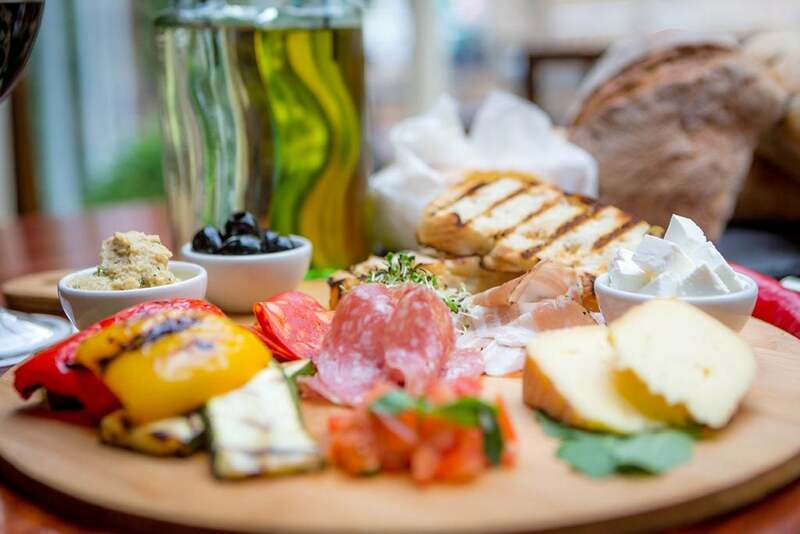 Choose from a choice of delicious roast meats, local seasonal vegetables and tasty side dishes. Children get their own special menu too and the restaurant has a selection of games and colouring in on hand to keep them busy. Book a table today on 01 293 5000.